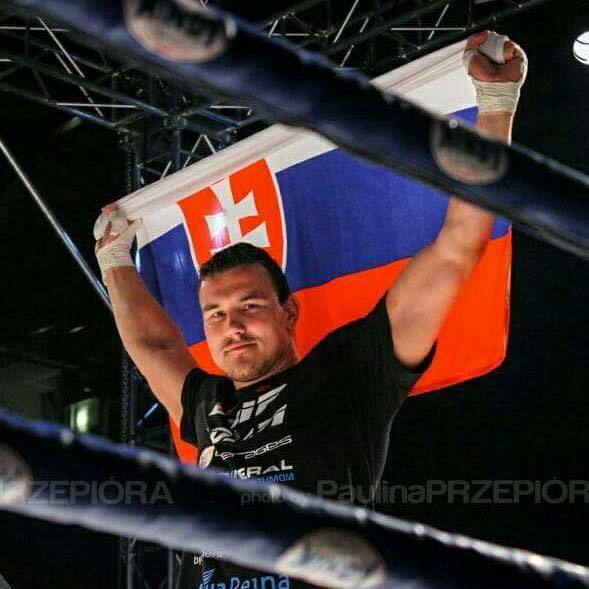 Coached by Lukas Bodyy, the representative of WKN Top Team, “Slovakian Giant” Tomas Mozny (17-5-1, 6 KOs) makes his third appearance at GLORY World Series on March 3, battling out against Czech Daniel Skvor (14-6-2, 12 KOs) in the co-headline bout at GLORY 51 Rotterdam. Mozny made his GLORY debut in 2016 when he scored a unanimous decision against Turkish Cihad Kepenek in Copenhagen. In his second outing last January in Los Angeles he was outpointed by Brazilian Jhonata Diniz. Skvor makes his GLORY debut.